Larry J Harrington passed away on Friday, September 8, 2017 in Murray, Utah, surrounded by family. Larry was a wonderful example of service to others, and he was greatly loved and will be very missed. Born on October 7, 1939, he was born and raised in Provo, Utah. Larry was the oldest of four children of Evan Harrington and Erma Rae Smith. He graduated from Provo High School in 1958. He went on to earn his Eagle Scout and work several jobs, including in construction, as a salesman, and at Geneva Steel. For 23 years, Larry worked as a coal miner, a job that he later loved sharing exciting stories about. He was a member of the United Mine Workers of America, Local Union 2176. He married his wife, Lilly “Chili Bean” Martinez, on February 23, 1969 in Nevada. Larry and Lilly spent much of their life residing in Castle Dale, Utah. Larry could often be found telling a funny joke, getting a chuckle out of those listening. “Fine as a frog hair” was a favorite phrase of his. His hobbies included wood working, buildings things, and golfing (he was quite the avid golfer). He loved being in the outdoors and took many opportunities to camp, fish, hunt, and travel. Larry also liked to watch the “wrastles” (wrestling) in his spare time. Larry was well-known for volunteering and serving others. He spent several years volunteering at the Castle Valley Pageant, the annual UMWA Labor Day golf tournament, and serving as a building inspector in Castle Dale. He was always finding opportunities to help family, neighbors, and friends, no matter the size of the job. Many found that Larry always seemed to have just the right tools ready for others to borrow. 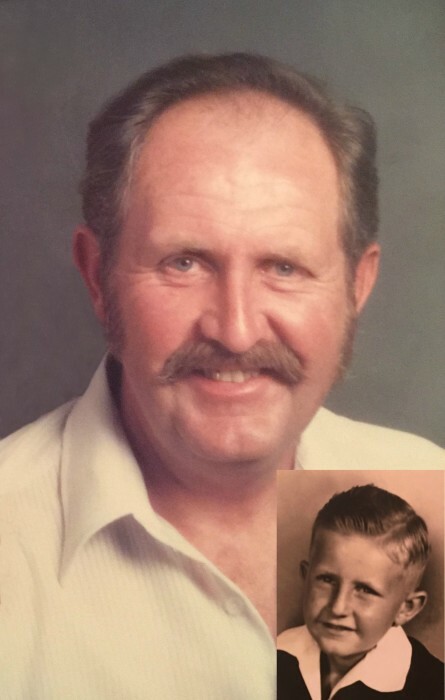 Larry is survived by his wife, Lilly; his son, Steven (Tammi), and daughters, Doreena Turner (Michael) and Dolores “Dodie”; his siblings: Patsy Rae Dixon, Paul Douglas Harrington (Flora), Mary Alice Harrington Thomas; as well as nine grandchildren, and six great-grandchildren. He is preceded in death by his parents, Evan and Erma, and sons, Larry James “Jimmy” and Wally. Funeral services will be held Thursday, September 14 at 11:00am at the LDS Church, (35 E Main St, Castle Dale), with the burial to follow later that day in Springville, Utah. 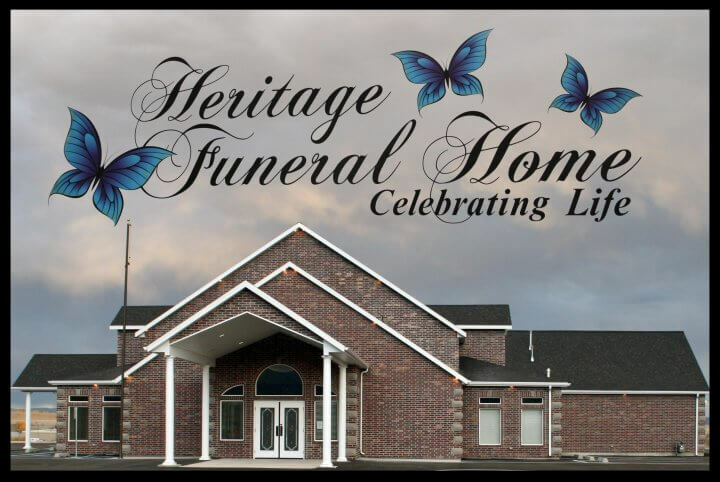 Viewings will be held on Wednesday, September 13 from 6:00pm-8:00pm, at Heritage Funeral Home (620 N. Main St, Huntington), and on Thursday, September 14 from 9:30am-10:30am at LDS Church (35 E Main St, Castle Dale). Family and friends may sign the guestbook and share memories of Larry at www.heritagefuneralhomeutah.com.